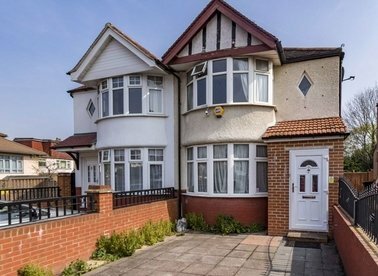 Discover a wide range of property for sale in Acton with Dexters Estate Agents. To filter these results, you can use our ‘Narrow Your Search’ panel. For more information about buying property in Acton, please contact Dexters Acton Estate Agents. VIDA is a brand new collection of elegant, contemporary apartments, offering you space and quality in the heart of Acton, W3. 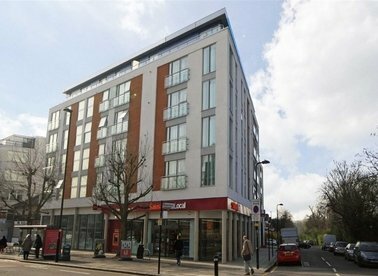 Carefully built and giving you modern convenience within a vibrant urban setting. Set within tranquil landscaped gardens, this contemporary apartment encompasses modern living at its best. The flat has three bedrooms, two bathrooms, an eat-in kitchen and a balcony with stunning panoramic views. 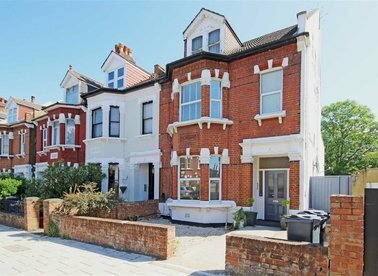 A two double bedroom split-level period conversion apartment. The property is in excellent condition through having been extended and refurbished by the current owners and comes with a share of the freehold. An end of terrace three double bedroom house with an expansive garden and conservatory located in the East Acton area of Shepherds Bush. The property requires some updating but would make an ideal family home. 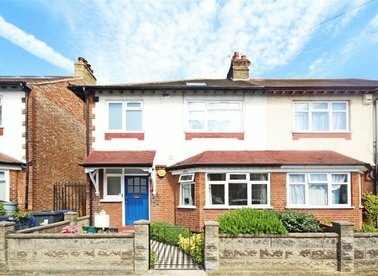 On this sought after residential road, is this two bedroom ground floor maisonette. With two private parking spaces, a large reception room and a kitchen with doors leading on to a private garden with an outhouse. An impressive two double bedroom apartment situated on the second floor of this well maintained purpose built development. 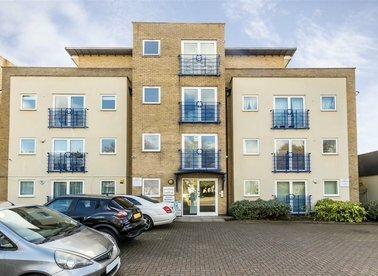 The property has circa 960 sq.ft of internal space and an allocated parking space. A two bedroom house arranged over two floors with potential to extend (STPP). Situated on a no through road with good transport links close by, this house would make a great first time buy. This stunning apartment has two bedrooms and approximately 770 sq.ft of internal space. The impressive rear garden has a purpose-built barbecue area and would be perfect for a growing family. 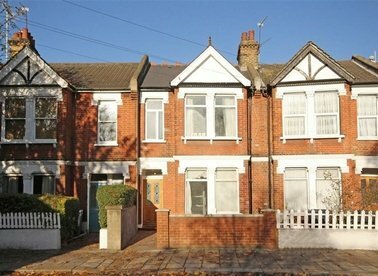 A one bedroom period ground floor conversion apartment with a large private garden. The flat comes with a share of the freehold and offers almost 700 sq.ft of accommodation with the potential to extend subject to all the usual consents. A 928 sq ft two bedroom, two bathroom apartment with underground parking, private balcony and ample storage throughout. This property is offered with no onward chain. 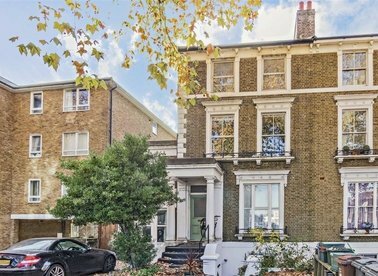 A recently refurbished two bedroom period conversion apartment with its own private garden. There is potential to extend into the loft subject to the usual consents and is offered with no onward chain. 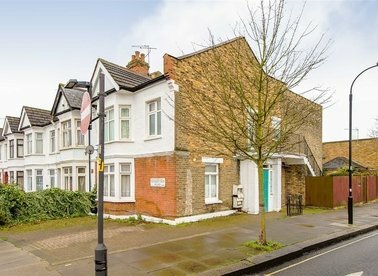 A ground floor two bedroom apartment that is in need of modernisation throughout. The flat offers almost 750 sq.ft of accommodation and comes with a private south facing garden.